If you are interested in Japanese history or how Tokyo looked long time ago, you should not miss the chance to visit the Tokyo Edo museum. The museum is just next to the Sumo arena in Ryogoku, Tokyo. 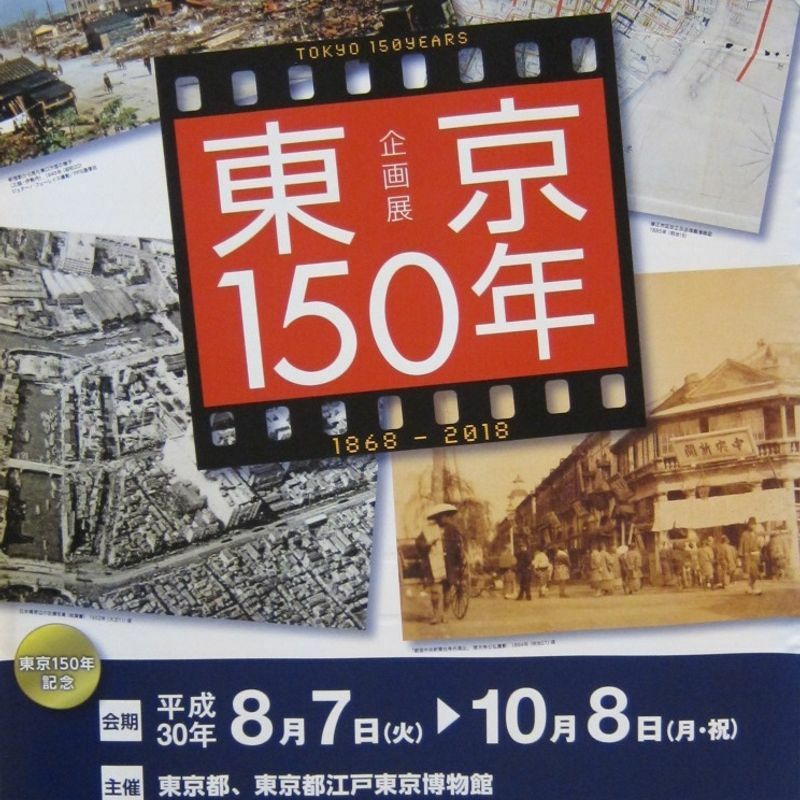 Besides the general exhibition about the history and culture of Tokyo, there is a small special exhibition about 150 years Tokyo. 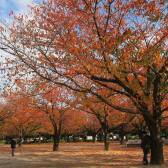 Exactly 150 years ago (1868), the city of Edo was renamed Tokyo. In the 150 years, many catastrophes have been brought down by war, earthquakes and storms over Tokyo, but through the efforts of the residents of Tokyo, the city has risen from its ashes each time. There are many old photos and also videos from that time at the exhibition. I was very impressed by the photos from the early days of Tokyo, where there were only a few small houses. 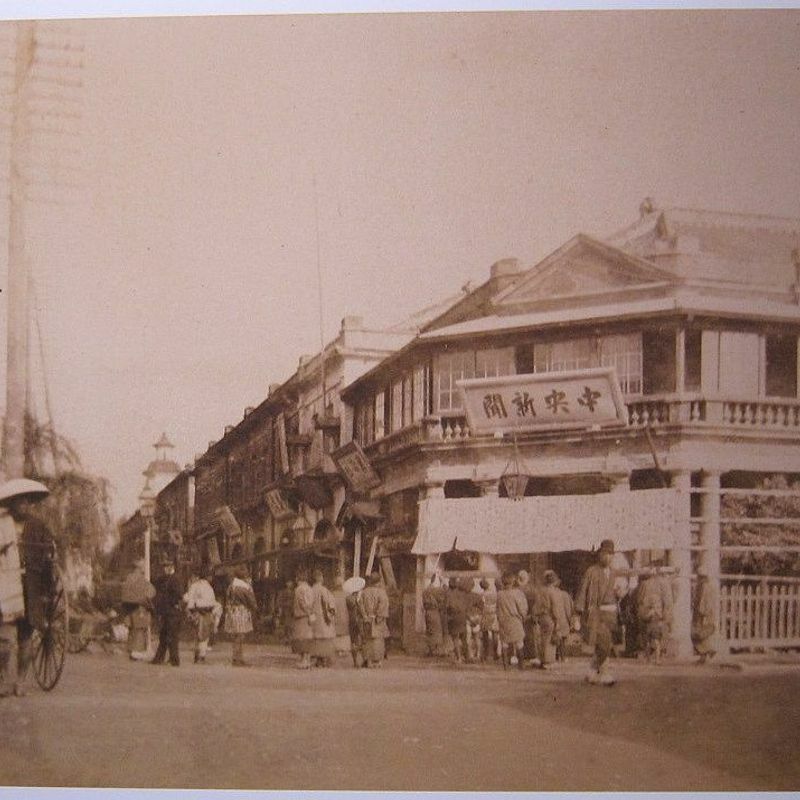 However, you could see many landmarks that still exist today, including the famous Clock Tower in Ginza or the Tokyo Station, which looks nowadays the same like 100 years ago. There were also several maps to admire on which you can see the changes of the city over the years. Right at the beginning of the exhibition was a huge map, which was from the beginning of the 19th century. Of course, we immediately searched for our house, which is in a are of old Edo. We were very surprised to find out, that our residential area was already there, but the park on the river, which we like to use, was only a sand dune at that time. 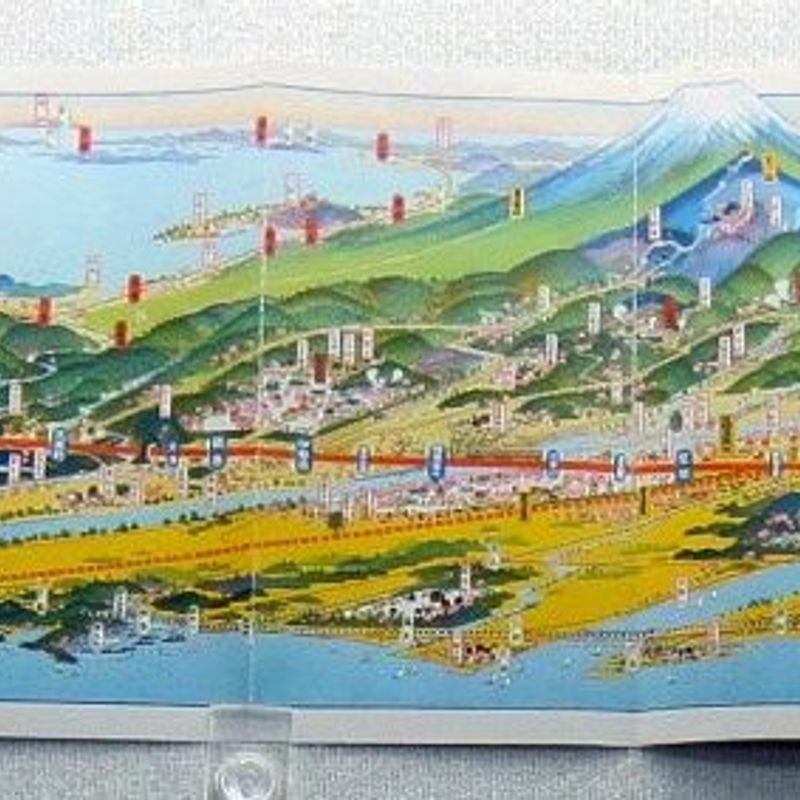 Of course the whole offshore islands in the bay of Tokyo were made way later. A personal highlight for me as a railway fan were several small old railway maps from the 19 th century. They were so beautiful and colorful, I really want those. The exhibition was definitely a great excursion into the past and is an absolute must see if you are interested in the old Tokyo. Unfortunately, the exhibition takes only place until October 8, 2018.